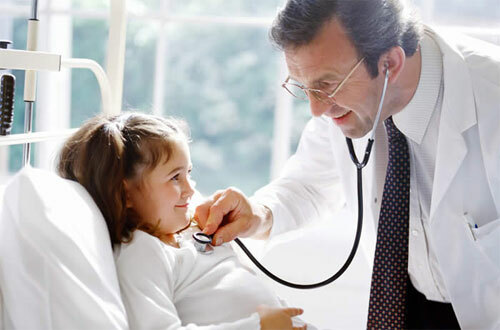 The prevalence of obesity among children and adults has reached epidemic proportions during the last 20 years. Decreased physical activity and unhealthy diets have contributed to serious health problems and increased health-related costs. 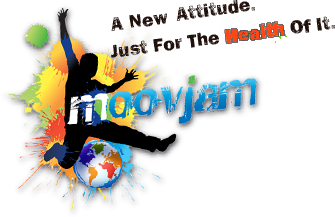 As your partner in children’s health, Moovjam is pleased to provide your office with access to our brain science based Lifestyle Program and services, as part of our Moovjam Action Plan to help screen, prevent and manage at-risk and overweight children within your practice, and across the globe. Our website contains material and resources for you and your patients. You will find information about Moovjam, our initiatives, and recommended guidlines from the Canadian and American Academy of Pediatrics.